The Mortal Kombat 11 release date isn’t far away anymore. The hype for the game is pretty much through the roof and speculations about what will be included in the game are swirling around. 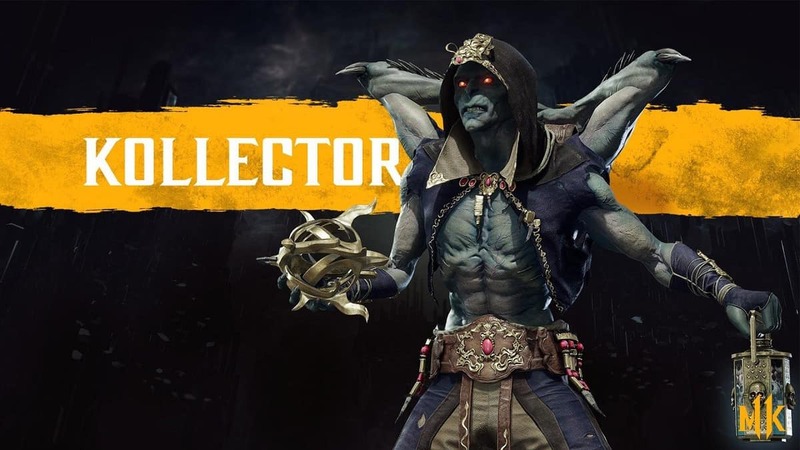 Such as several different MK 11 roster leaks. What I’m here to talk about is a rather underrated and under the radar lost game mode from an older installment. I’m, of course, talking about Motor Kombat. Motor Kombat was a mini-game available in Mortal Kombat Armageddon. Y’know, the age of the MK series where the game deviated to being in a 3D four directional environment. What was the mini-game exactly? Imagine Mario Kart but with Mortal Kombat characters and of course, violence. That’s right, step in the boots of cute little miniature models of our favorite characters in vehicles matching their abilities. Like Scorpion having a hot rod with a kunai or Sub-Zero being on a snow speeder. The gameplay was again, pretty much like Mario Kart. You and the other racers would go through a track full of items and hazards. Each character also had an ability that could be unlocked by driving through a star. Scorpion being able to chain yank himself past his competitors for example. The gory aspect of the game came from the stage hazards. 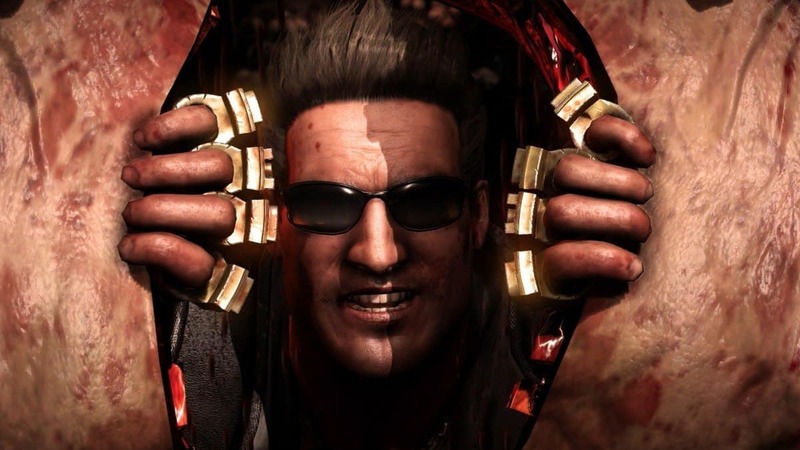 It wouldn’t be a Mortal Kombat game without some violence, right? Fatal areas were depicted by a red border, such as around a turn or under a cavern ceiling. Going past the red border would result in a brutal death. You could also be a cheeky little sh*t and send other racers into hazards using your abilities. My point is that we need Motor Kombat in MK 11. Netherrealm studios have probably forgotten about the game mode by now but I’d really love to remind them of it. How do you make Mortal Kombat 11 the perfect game? You add in Motor Kombat and Shaggy.